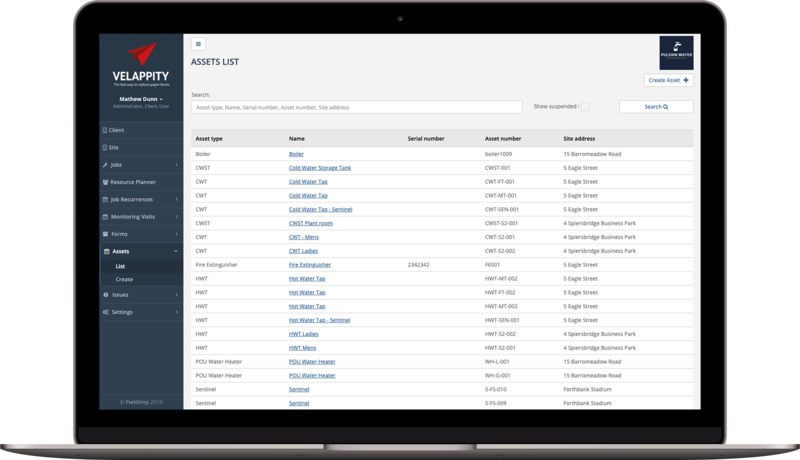 Not only can Velappity produce quality inspection forms, but additionally we have developed a Compliance module to monitor all assets and inspections. The system is flexible enough to allow for custom tests and schedules to be set up, in a compliance regime, for a range of assets. Velappity also provides your clients access to an online portal to view results of inspections, tests and non-compliances.